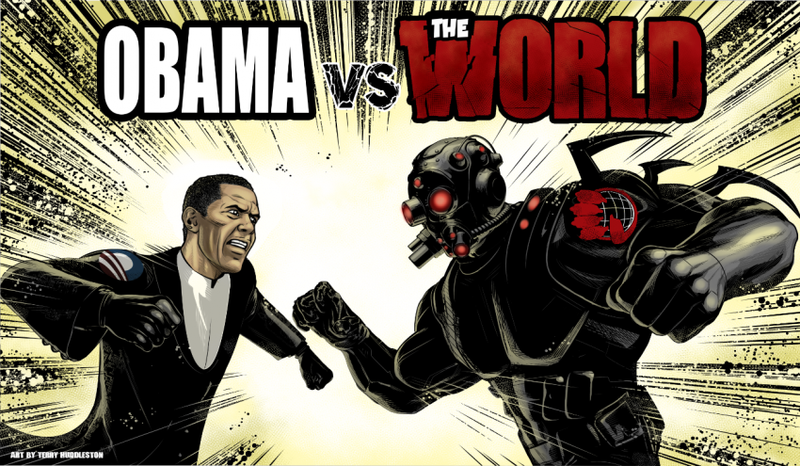 An independent comic artist went on his own to develop a comic book about Obama vs The World. We loved it so much we wanted to share it. Enjoy! Click the image to be taken to the site to view the comic.